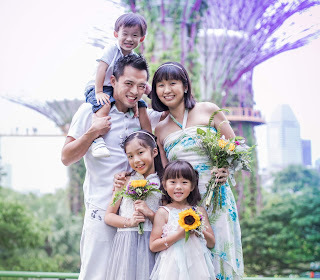 I've been contemplating on how we can celebrate Halloween this year because while the kids love to dress up as fairies and witches, go Trick-or-Treating and take part in all kinds of 'scary' activities, there just isn't that much option for a family-friendly, kids-oriented Halloween event. 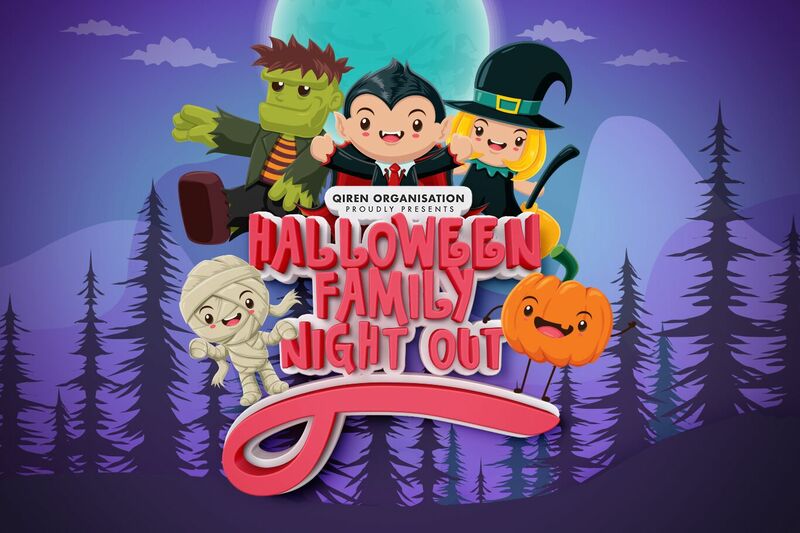 Thus, we are very thrilled to be invited to Halloween Family Night Out, which will be held in Kidzania Singapore. I bet it's going to be a smashing celebration and all the kids who are there for this late night party will have lots of fun together. Here's sharing more details for those who are keen to attend too! Halloween Family Night Out will be filled with loads of activities that are children safe, entertaining, fun and full of free candies! 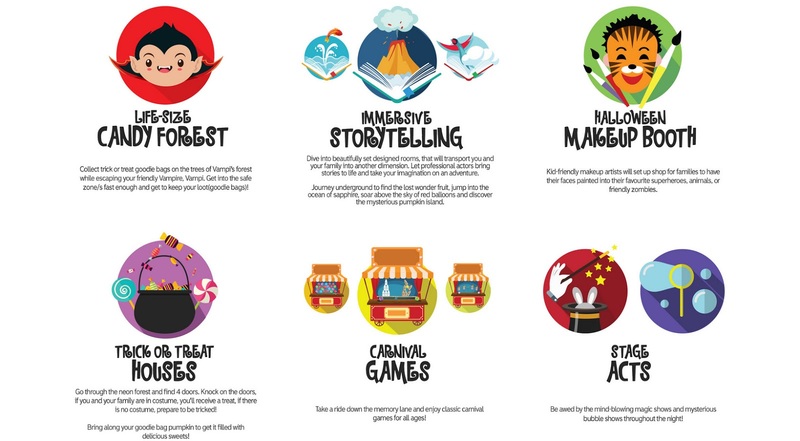 Take part in an interactive game of Vampi the Vampire's Candy Forest Hunt, go Under the Sea or Into The Volcano for immersive storytelling experiences, knock on spooky doors to Trick or Treat and Search for the buried treasures of Magic Mummy. There will also be carnival games, spooky snack-bites, a total of four magic shows and mysterious bubble shows throughout the night. Attractive prizes will also be awarded to the top three families in the best dressed costumes! To book your tickets, go HERE. Tickets for 28 Oct are already sold out, so hurry! *Children 2 years and below can come for FREE but there will be no entitlements. 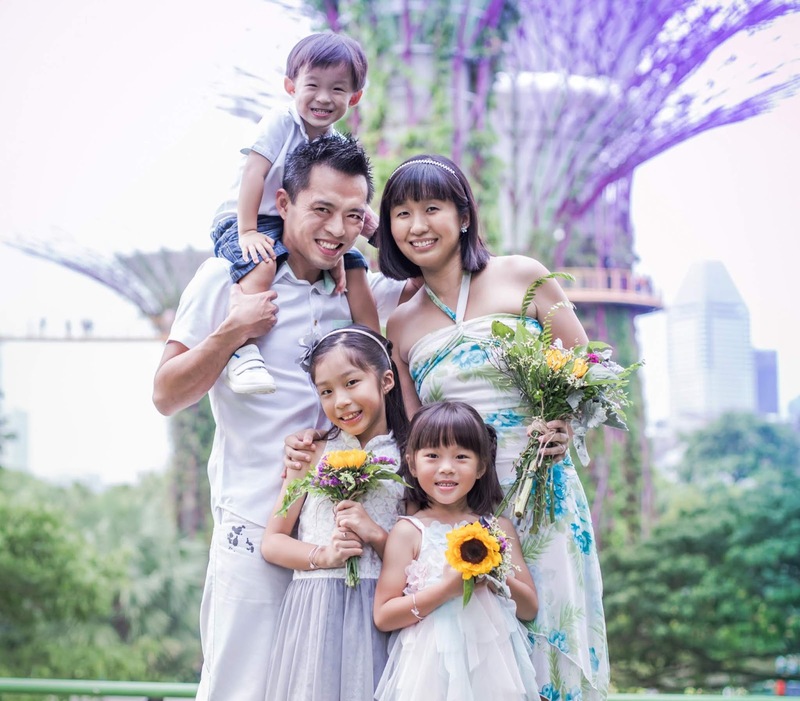 *Tickets are not inclusive of Sentosa island admission. *An adult (aged 18 and above) must be present for the admission of any child regardless of age. Child/children below the age of 8 must be accompanied by an adult (parent/guardian aged 18 & above) at all times. Tickets include a limited edition Trick or Treat Popcorn Bucket, a HalloweenFNO cape and The Secret Treasure Map of Magic Mummy worth $45! Fun packs have to be self-collected at Plaza Singapura (Outside HSBC), near MRT exit G. For collection dates and timings, go here. We are all very much looking forward to the event already! 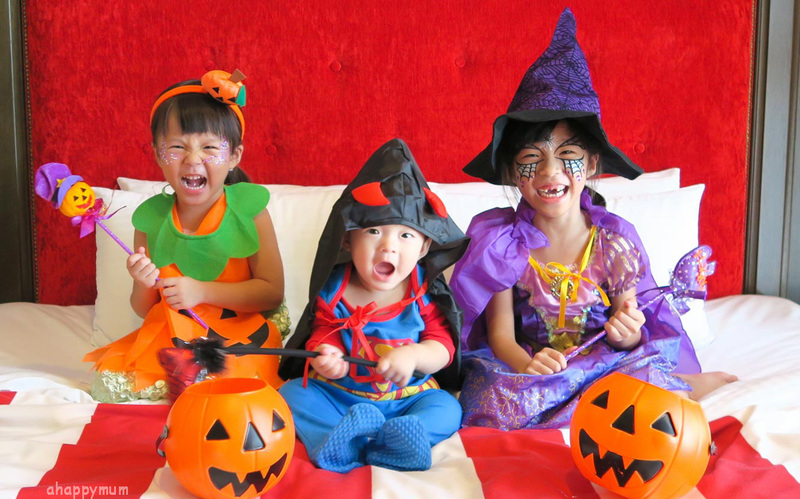 Yup, these excited kids are already counting down to the day where they can get to dress up and celebrate Halloween in a kiddy, 'scary', fun-filled and memorable way. Till more updates from us then! Disclosure: We received a media invite to attend Halloween Family Night Out. All opinions are our own.